Travel to Bolivia can offer a variety of truly amazing experiences. 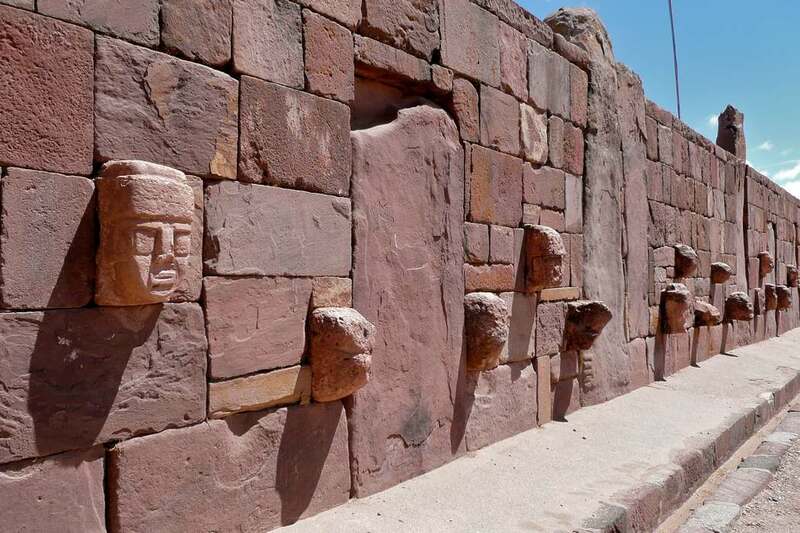 This sample luxury Bolivia tour takes you to some of the strangest, stirring and most affecting places on the planet. 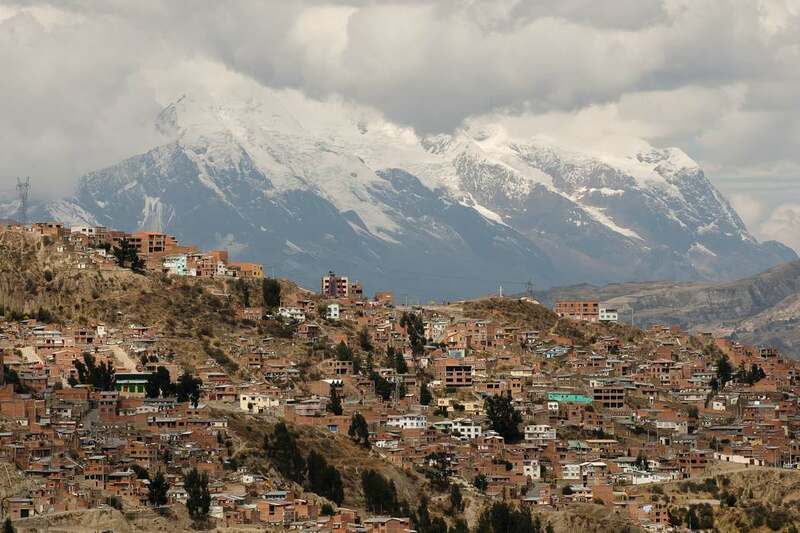 Your senses will be bombarded as you explore the frenetic streets of Bolivia’s high-altitude and high-energy city, La Paz, which seems to cling precariously to the volcanic foothills. From there, continue onward to the contrastingly blank expanse of the world’s largest salt flats, the Uyuni Salt Flats. 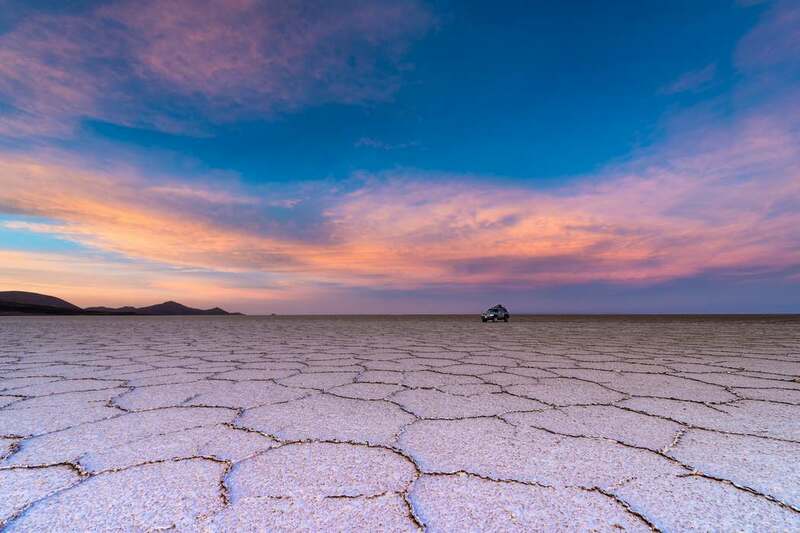 Cross the gleaming reflective surface finding unexpected desert formations, jewel-toned lakes that function as flamingo feeding spots and even a strange train graveyard where rusty locomotives in various states of decomposition lay idle with a custom Uyuni Salt Flats tour. Come explore surrealist Bolivia with Kuoda! 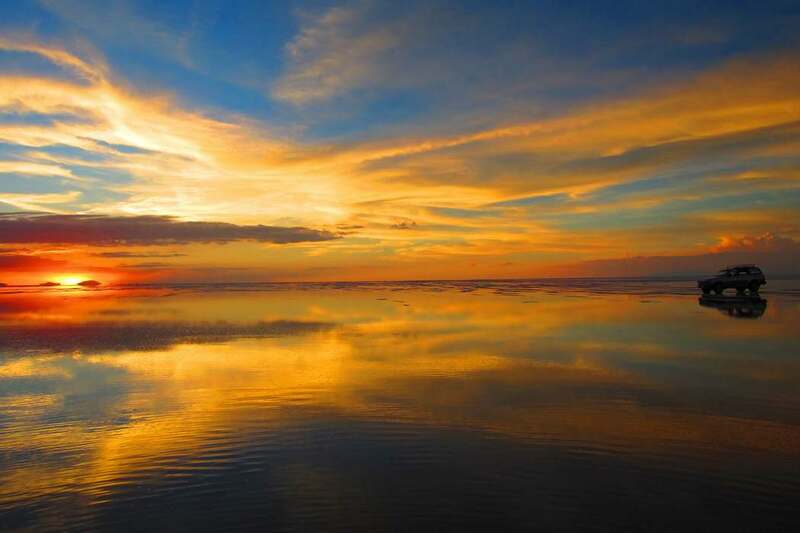 Explore Bolivia’s celebrated spots and unexpected gems with a custom Uyuni Salt Flats tour. See lotions, potions and dried llama ornaments at La Paz’s witches’ market. Mingle with ordinary and extraordinary locals during community visits. 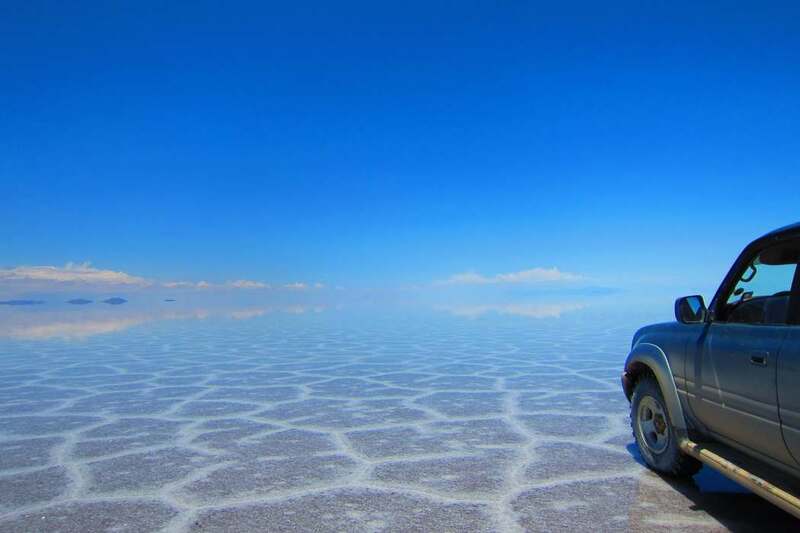 Take a luxury tour by speeding through the unexplored landscapes of the Salt Flats of Uyuni in a 4×4. 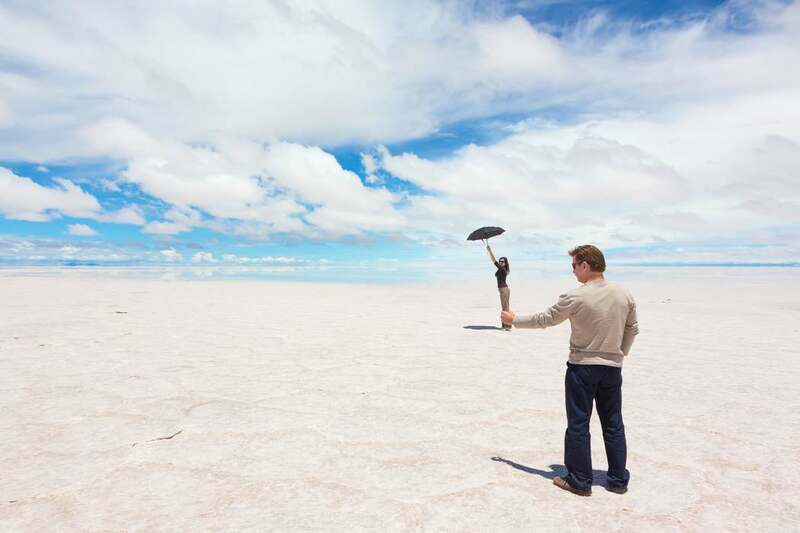 Play around with forced perspective photography at the Uyuni Salt Flats. Witness masterly artisans and artists at work. Explore both the iconic and unknown parts of Bolivia, such as the steaming Sol de Mañana hot springs, the barren “Desert of Dali” and breathtaking colored lagoons. Meet rare creatures in their natural habitat. Choose from a range of luxury accommodations at every destination. A Kuoda host will meet you upon arrival, bring you to your hotel of choice, answer any questions you may have about your Uyuni Salt Flats tour experience, and offer delicious dinner recommendations. 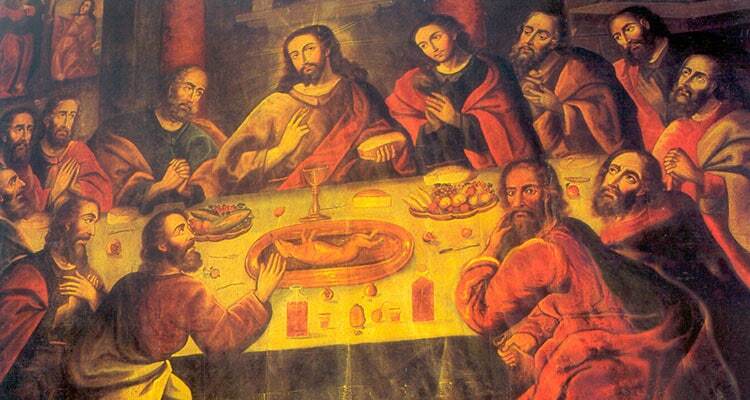 Today, you’ll begin with a personalized tour around Bolivia’s cultural capital, La Paz. 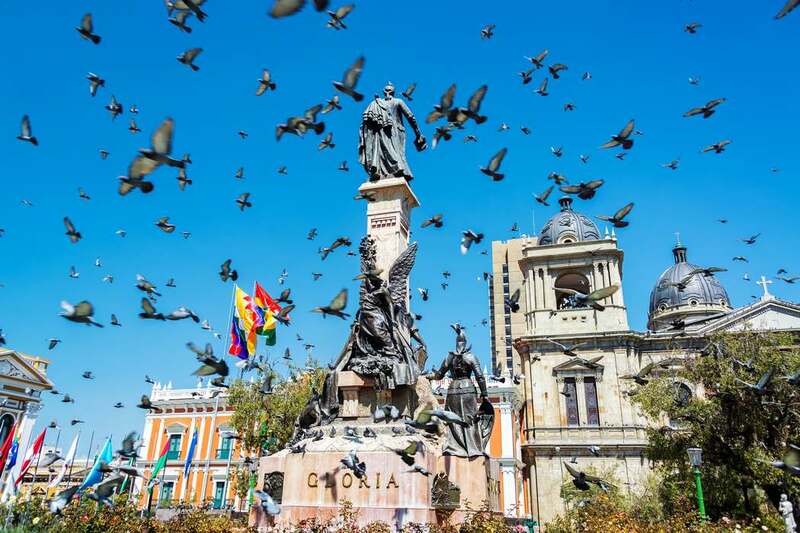 During the exclusive city tour, admire sights like the central Plaza Murillo (where the Presidential Palace, National Congress and Metropolitan Cathedral are all found) and the world-famous Witches’ Market (where healers sell traditional herbal medicines and remedies). Perhaps even explore some of the city’s many museums. Later, escape from the urban center to the Valley of the Moon, named for its curious lunar-like landscape – the result of erosion. After a short morning flight to Uyuni, you’ll find yourself at one of the most remarkable places on the planet: the perfectly level, dazzlingly white salt plain of Uyuni. Learn about how salt is extracted here and visit Incahuasi Island, an isolated cluster of coral and catci located smack bang in the middle of this sea of white. Marvel at the distant views of the Tunupa Volcano and enter the caves that contain the pre-Inca Mummies of Coquesa, whose naturally preserved bodies were discovered here. That night, you’ll sleep in a stylish hotel constructed almost entirely from salt. 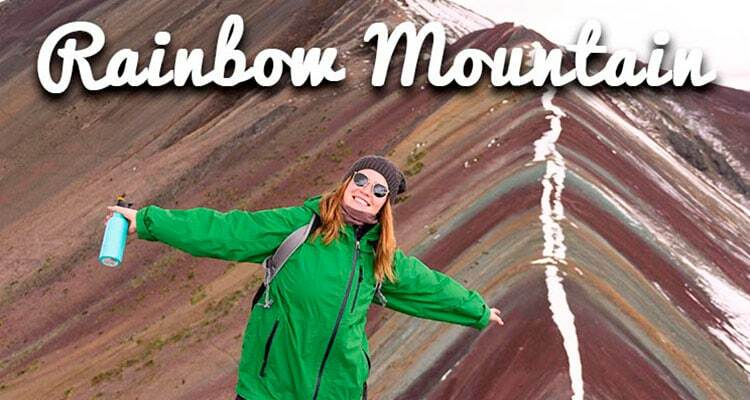 Begin today with a drive through the mountain deserts to Laguna Colorada, a vast high-altitude lake whose waters have a striking red hue, thanks to the abundant algae and microorganisms. Snap photos of the bizarre lagoon and watch for feeding flamingos at the water’s edge; three species of the long-legged bird can all be seen here. Continue your guided bus tour at the bubbling Sol de Mañana geysers and the Chalviri salt pan before ending up at another unusually colored lake: Laguna Verde (meaning the Green Lake). The Licancahur Volcano can usually be seen reflecting off the brilliantly bright aqua waters here. After a day of adventure, you’ll be dropped off at your luxury hotel high in the mountain plain, where you can spend a restful evening. On day five, you’ll travel into the ultra-arid Siloli Desert, whose ensemble of almost sculpture-like rock formations must be seen to be believed. 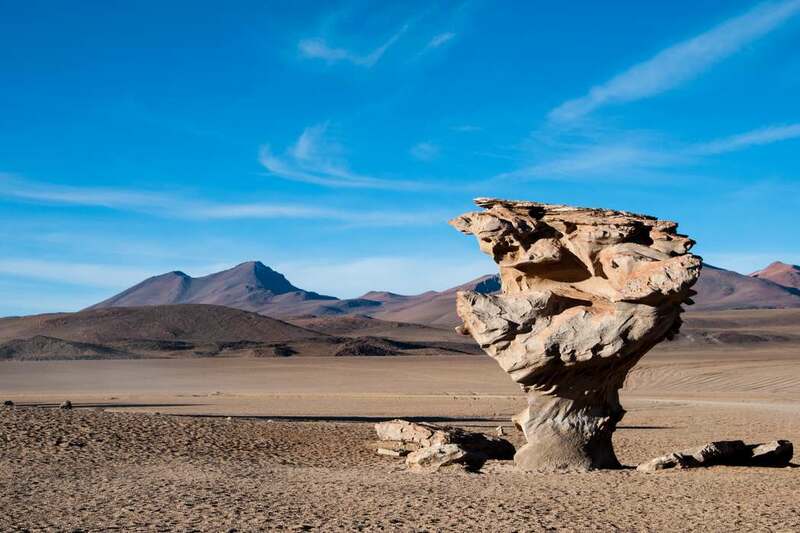 Among the unusual formations is the famous stone tree, which inspired Dali’s surrealist landscapes. 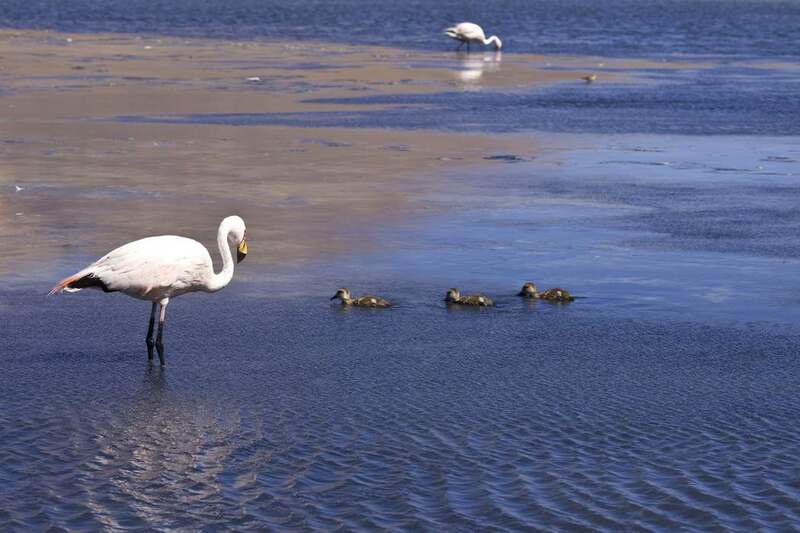 Next, your private tour around Bolivia’s southwest will take you back toward Uyuni, with stops at yet more lagoons: some colored (Honda and Charkota), some favored among flamingos (Kañapa) and one whose name translates to “stinking lake” (Hedionda – and the smell its name refers to is sulfur). For your final night in the Uyuni Salt Flats, you’ll return to the salt hotel. This morning, you’ll be transferred to Uyuni airport for your flight to La Paz. 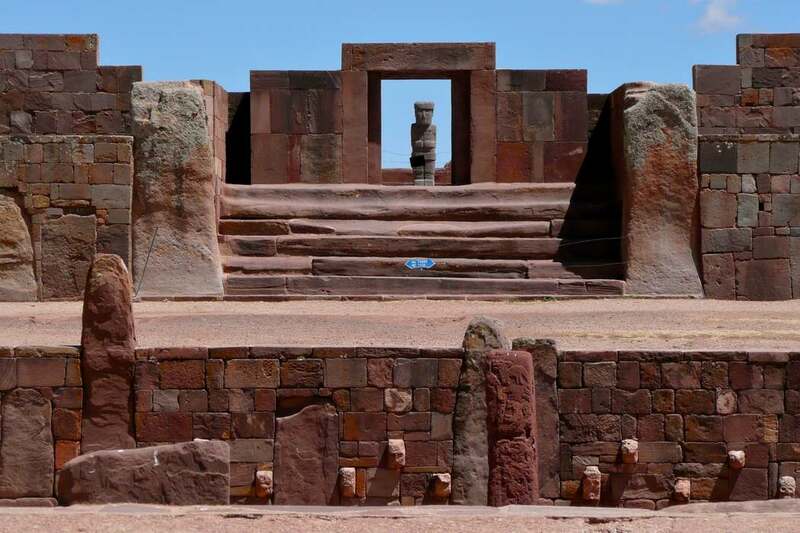 That afternoon, your Bolivia private tour will take you to Tiahuanaco, the ancient capital of an extremely advanced pre-Inca civilization who – despite these impressive remnants – we know so little about. At an appropriate time, your Kuoda La Paz host will transfer you back to the airport for your international flight home. 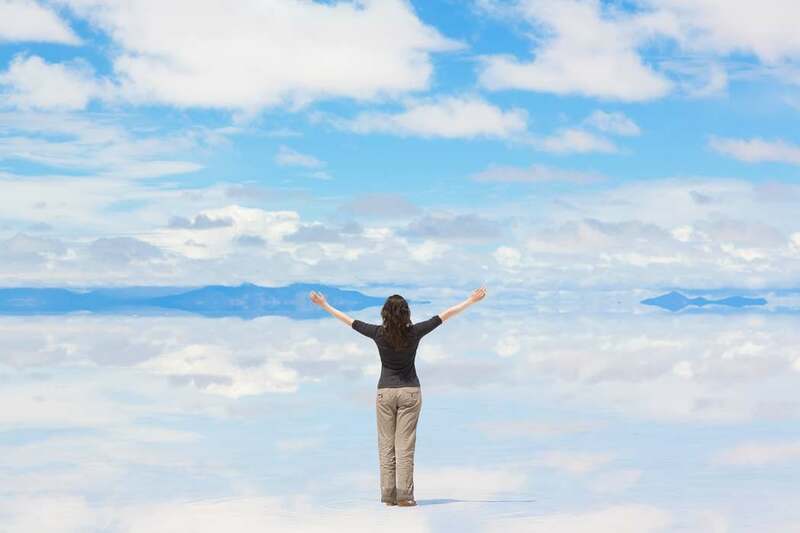 To start planning your personal trip-of-a-lifetime to Bolivia including a custom Uyuni Salt Flats tour, get in touch with a Kuoda travel consultant today. Get in touch with your spiritual side during a private meditation ceremony with native healers. Ride the dizzying cable car lines that traverse La Paz. Swap the plastic cutlery and paper plates for fine glassware and your very own professional waiter, and picnic in style amid the kind of mountain and lake landscapes that cause jaws to drop. 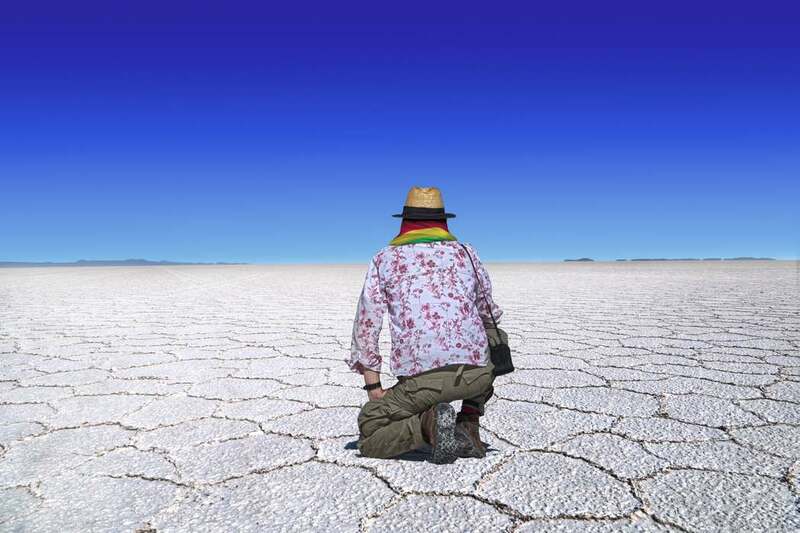 Personalized itinerary planning: Work with a Kuoda Travel Designer to create the Uyuni Salt Flats tour of your dreams. Kuoda hosts take the hassle out of traveling. They’ll be there to assist you – whether with luggage, check in, transport or translating – at every destination during your private Bolivia tour. Our private Bolivia tours are fully flexible, which means we can modify them to suit your travel mood. So if you want to cut an activity or add on a new one, just say the word! Our staff handpicks the best hotels in Bolivia to ensure you get ultimate comfort and character during your stay. 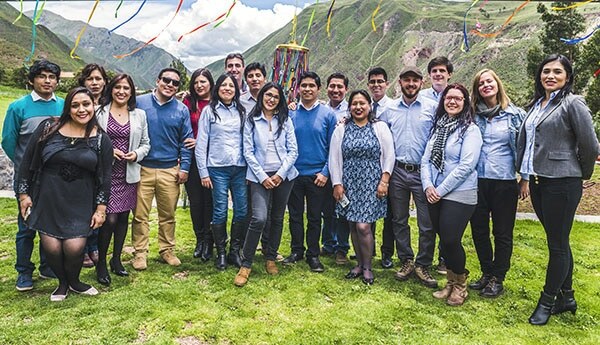 Talk to a Kuoda Travel expert and learn more about the type of accommodations that will suit best during your custom Bolivia tour. 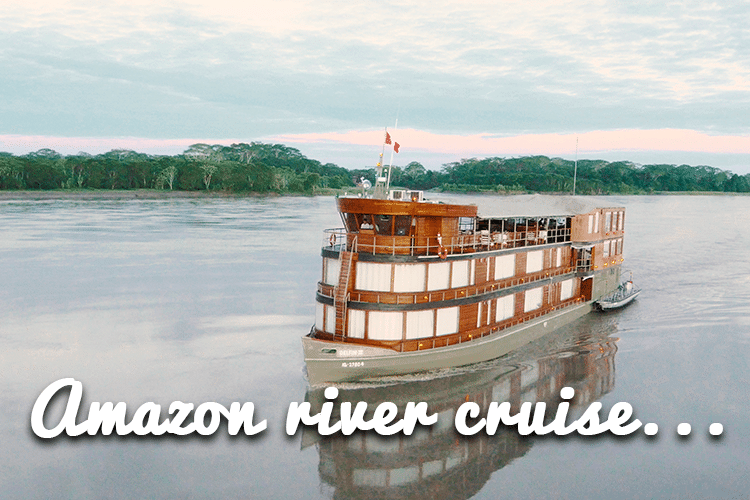 An exemplary way for any adventure seeking traveler to experience the best of Bolivia! This sample Journey to the Uyuni Salt Flats tour is just the way for you to get inspired. 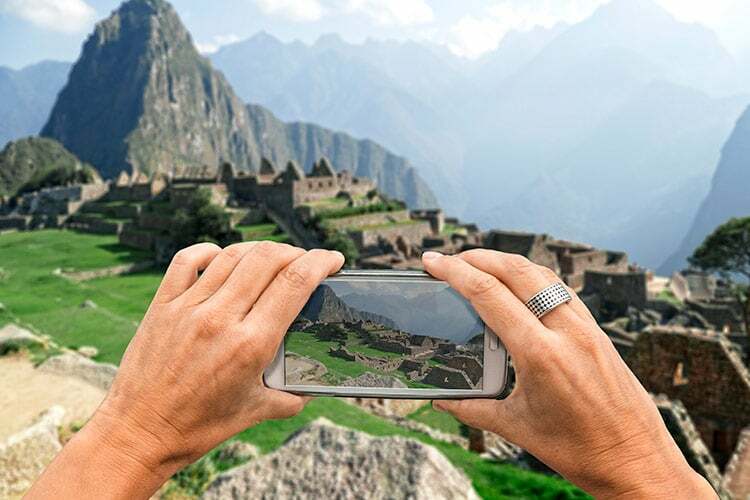 Please know you can change or modify these tours however you deem necessary as all Kuoda itineraries are crafted just for you, to suit your individual interests and schedules. Interest in getting this trip completely customized?